The highly anticipated replacement for the outgoing Aston Martin DB9 is here. 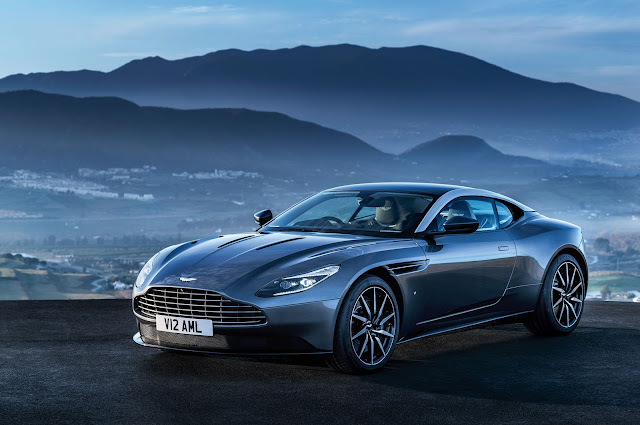 The new DB11 will be officially launched at the 2016 Geneva International Motor Show. A great series of illustrations that reflect the inner child in all of us . . . they explore the power of a child’s imagination and potential. 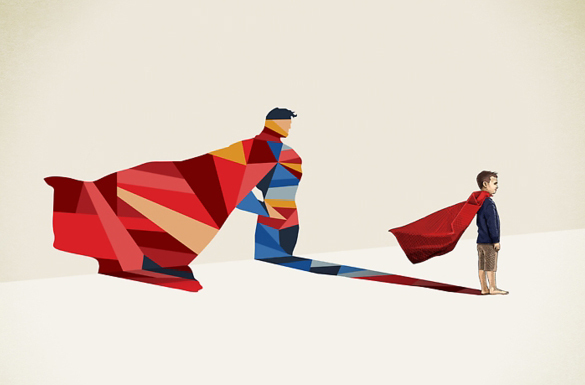 Jason Ratliff is a freelance designer & illustrator living & working in Indianapolis, Indiana. 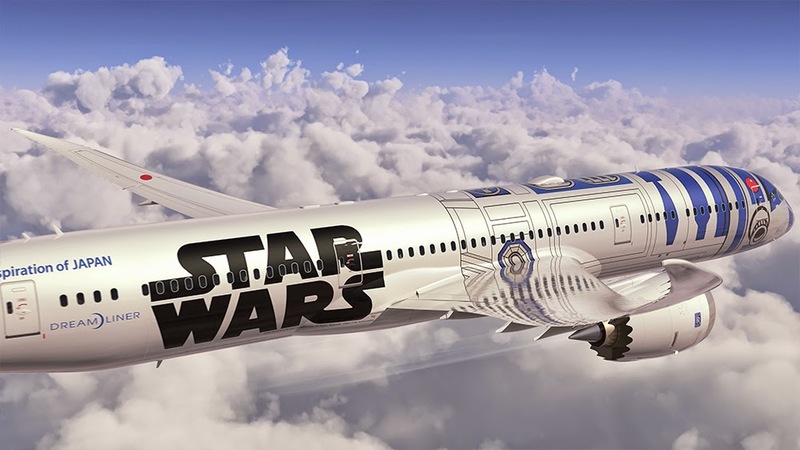 Japanese Airline Nippon, will be painting a Boeing 787 Dreamliner in a R2-D2 motif. 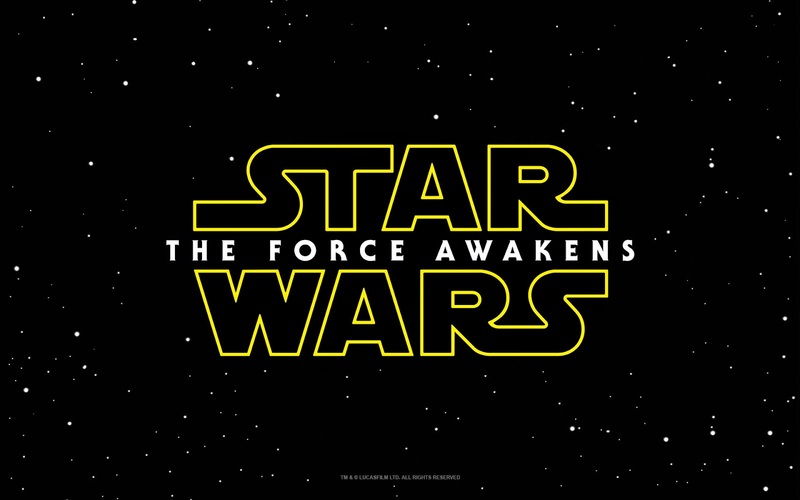 We expect this to plane to be a popular choice with Star Wars fans. Volvo unveiled the XC90 Lounge Concept at the Shanghai Motor Show, which ditches the front passenger seat for more leg room, featuring a 17-inch display screen, and a foot rest. 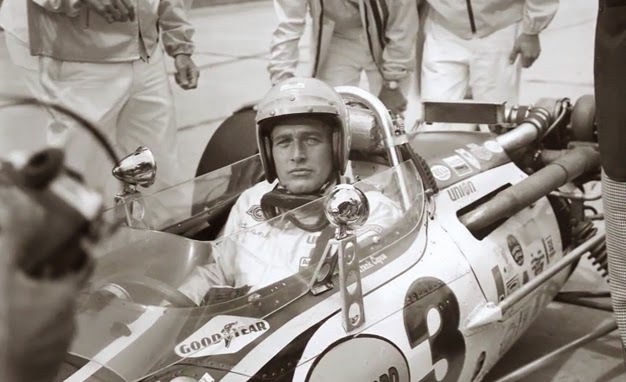 Paul Newman had a fifty-plus year career as one of the most prolific and revered actors in American Cinema. Yet few know the gasoline-fueled passion that became so important in this complex, multifaceted man's makeup. 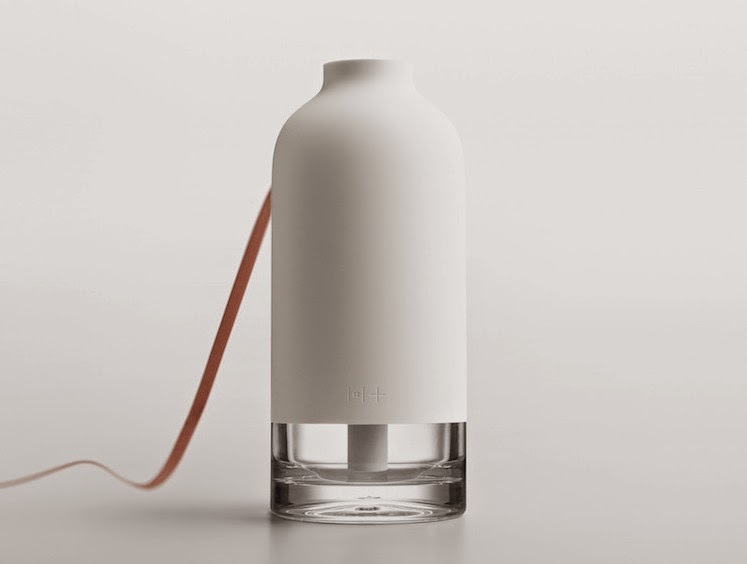 The 11+ Bottle Humidifier is a culmination of pleasing aesthetics and modern utility by Korean design firm Cloud & Co.